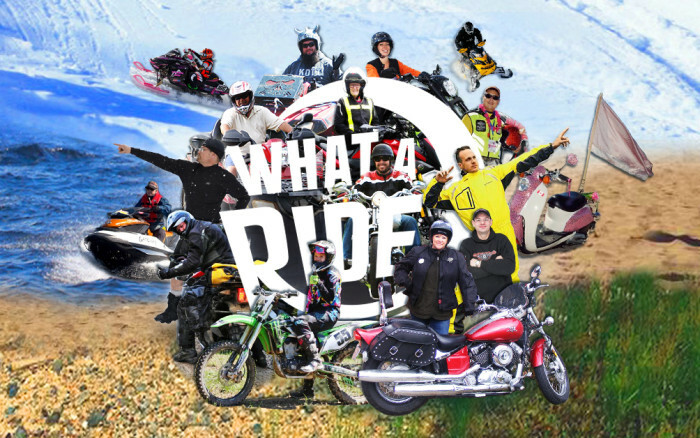 Meet the What A Ride Team! 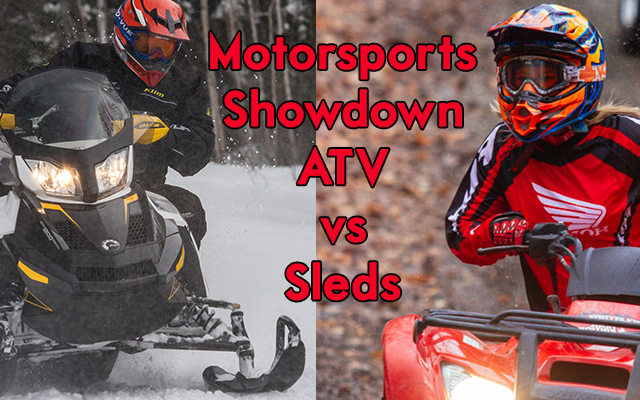 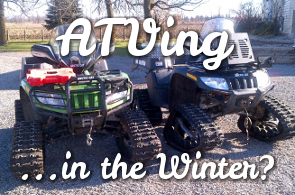 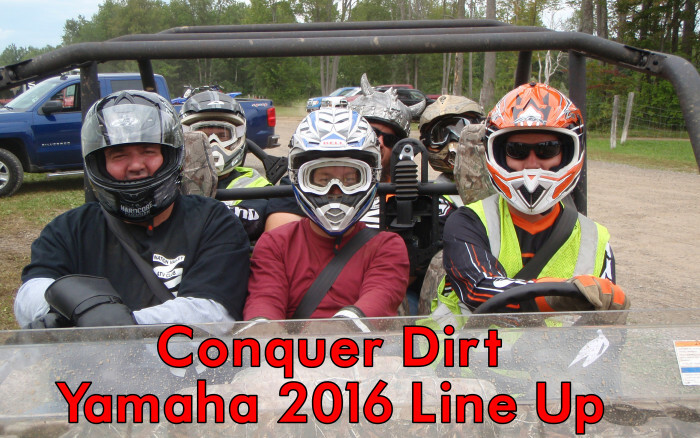 Motorsports Head-to-Head – ATVing or Snowmobiling? 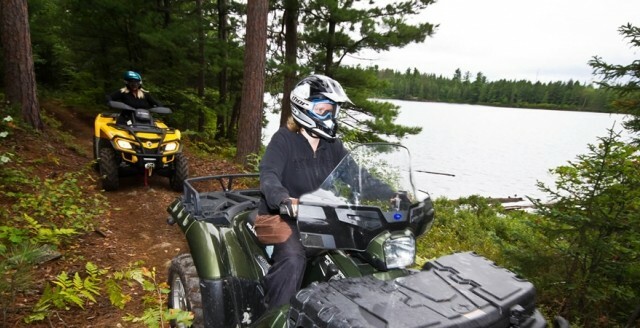 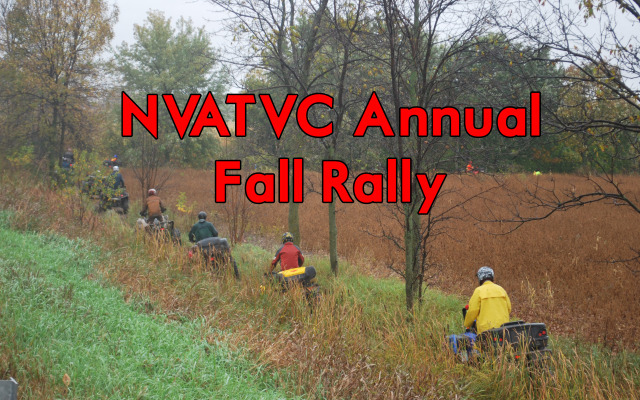 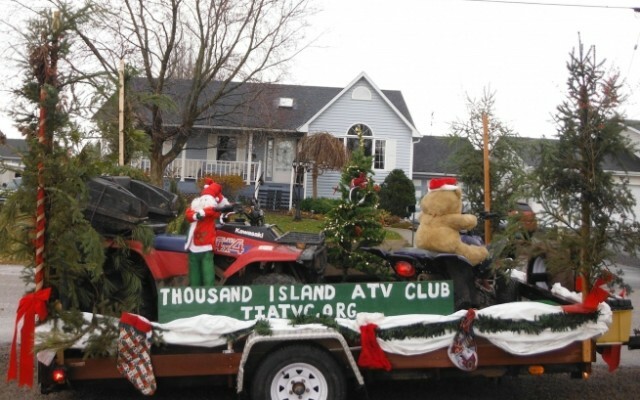 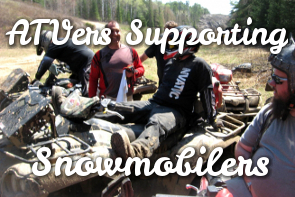 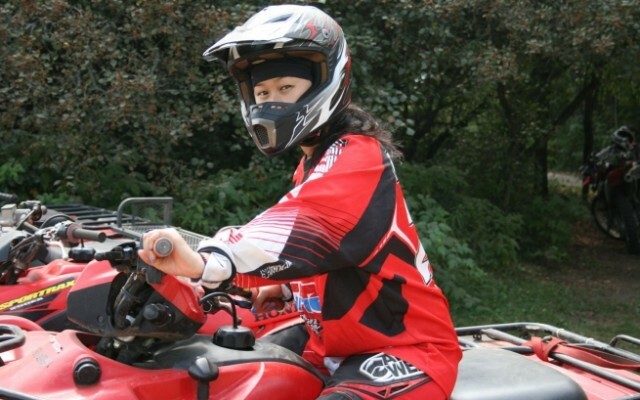 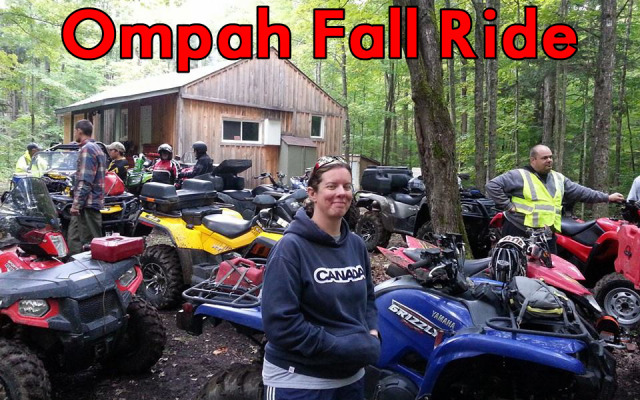 All in the Family – ATVers in Support of Ontario Snowmobiling!